Losing all heating and hot water is just about the worst that can happen, but just imagine this happening on a cold winters day at the weekend! Oh and your friends are coming round for dinner! 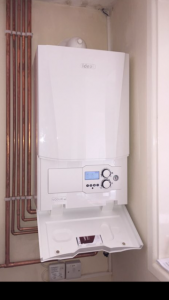 Gas 365 your local Cambridge Gas Boiler Experts provide a complete 24 Hour seven days a week service for all makes and models of boilers! Our Gas Safe registered engineers can normally respond within one hour of a call out, taking on any type of boiler problem. If you have one of these problems or similar, the most important thing to do is call us immediately. If your boiler cuts out or makes banging noises, or your hot water taps fluctuate between hot and cold and you have issues such as cold radiators, excessively hot pipes If so, it’s very likely your heating system would benefit from a power flush. A power flush is a service which removes sludge and grime from your heating system. This solid substance causes blockages and makes it harder for the water to circulate through your pipes and radiators. This results your boiler working harder and cost you more money to run for longer and needlessly runs longer. Even if your boiler is fairly new, sludge can really affect its efficiency. 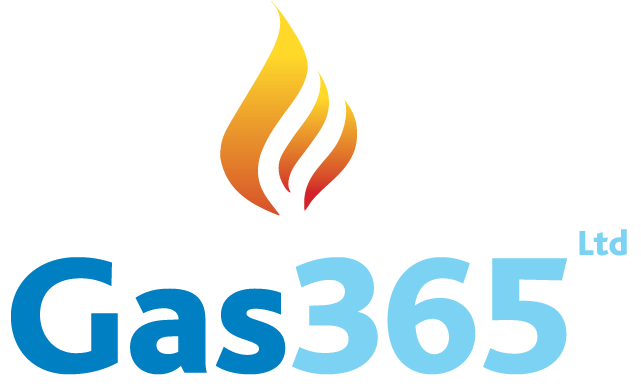 As well as power flushes, Gas 365 will can carry out a variety of boiler maintenance services, such as scale reducer applications, magnetic system filtration cleaning, CO2 and flue gas tests. It is easy to forget the boiler. The problem will always come when you least expect it. Avoid the pain of an expensive repair, let us help you keep on top of it, with a simple scheduled service. Call us today to book your service.